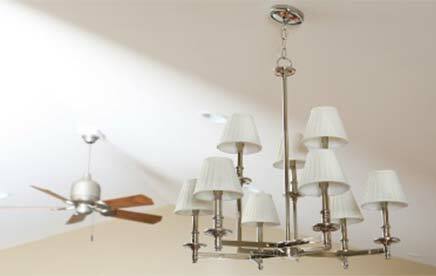 Whether you need to completely rewire your Lewisville home or business or simply need a new ceiling fan installed, Light It Up Electric can help with all of your electrical service and repair needs. 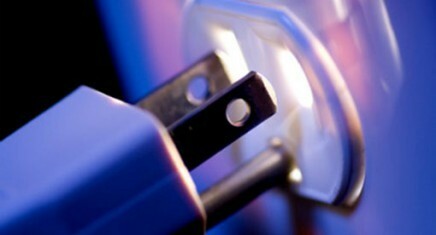 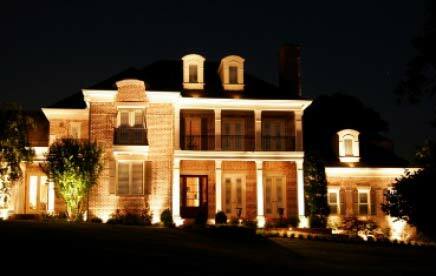 Light it Up Electric has been providing electrical repairs and installation services to residents and businesses in Lewisville since 2000. 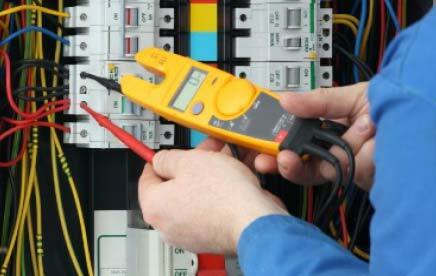 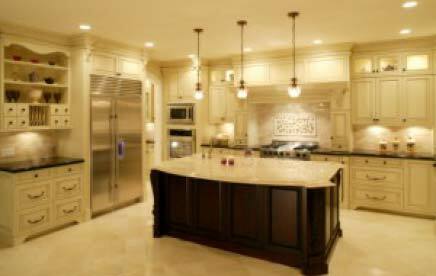 In addition to Lewisville we are proud to provide electrical services and repairs in McKinney, Allen, Plano, Friscoand Carrollton too.